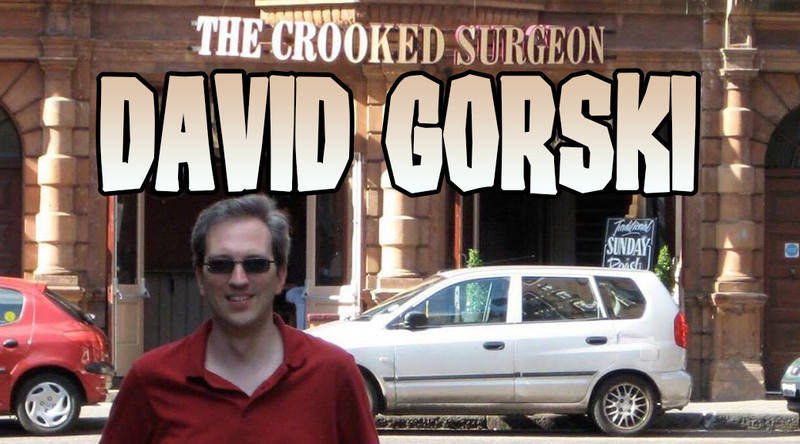 I don’t think I’ve heard more destructive, abusive, arrogant or polarizing rhetoric than that of David Gorski aka ORAC. ORAC’s writing is so prolific that it’s hard to imagine him having any time to perform the functions of a surgeon. I guarantee you that many intelligent parents looking for answers stumble upon the vitriol this man spews and even cite it as ‘legitimate’ and ‘rational’ evidence that vaccines are safe and effective.